The school has written a number of articles giving details of the approach to support mental health and wellbeing. This has included writing an article for the Chartered College of Teaching and Leeds Carnegie University Working Papers. 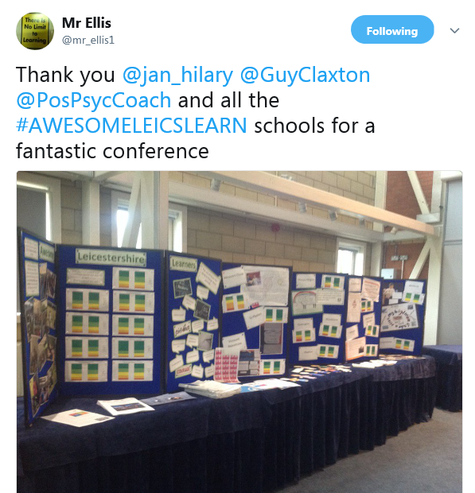 The school has also organised conferences for other local schools to bring together ideas from the teaching profession. This has included a keynote speech from Professor Guy Claxton. 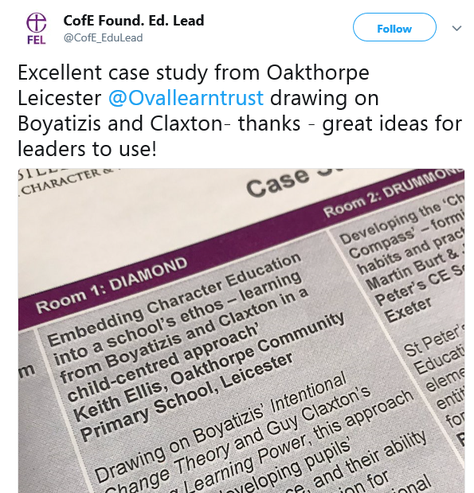 The school is currently working with Oval Learning Trust to develop a trust-wide approach to supporting mental health and wellbeing. 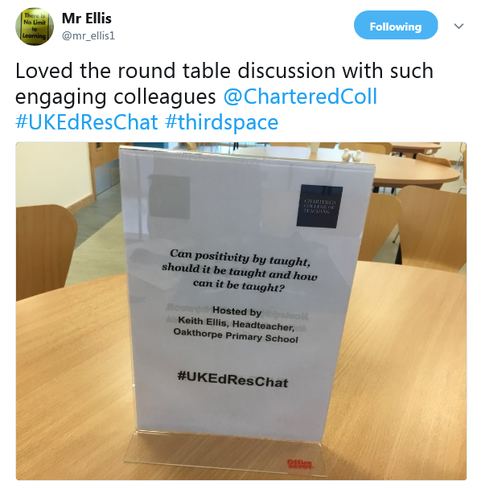 The school is passionate about sharing it's approach to nurturing wellbeing and it is always useful to discuss with colleagues to develop and refine further ideas. The work around nurturing mental health and wellbeing is a hot topic at the moment and we are pleased to be able to show how our approach has supported pupils and staff. The school is welcome to visits or emails, so please do get in touch via the contact details page.